The legacy of our favorite general with a feisty disposition (and equally handsome stache) lives on after the Bangko Sentral ng Pilipinas (BSP) commemorated his 150th birth anniversary. 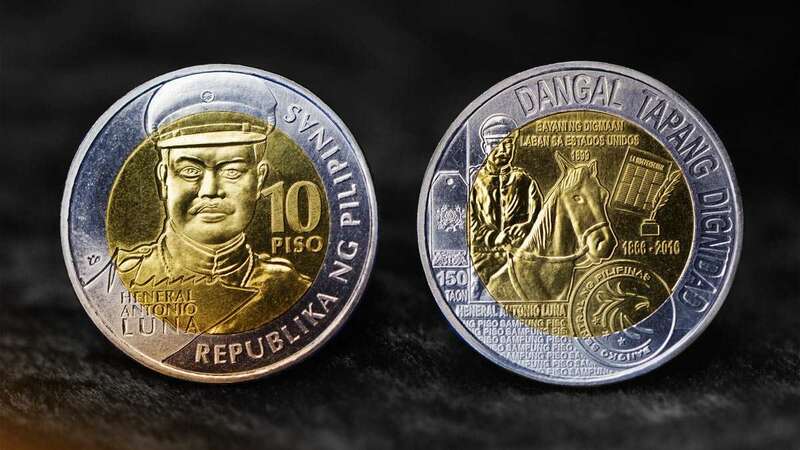 The BSP issued limited edition coins for General Antonio Luna to honor the no-nonsense hero, who was also among the key figures during the Philippine Revolution. “He was regarded as one of the fiercest generals who became commander of the Philippine Revolutionary Army. General Luna is best-known for his bravery and in applying his knowledge in military tactics to the army.” the BSP said in a statement. The currency is your usual P10 coin with a gold-colored center bordered by a silver lining. Its front features a portrait of Luna, complete with his name and signature. Meanwhile, there’s a lot more going on at the backside, which shows the feisty general on horseback with details like “DANGAL,” “TAPANG,” “DIGNIDAD” along with the ‘La Independencia’ revolutionary paper, which he founded back in 1898. The General Luna coin, which will have a limited run of 10 million pieces, is already available at the BSP’s main office in Manila and other select branches including Quezon City, Cebu, Davao and La Union. 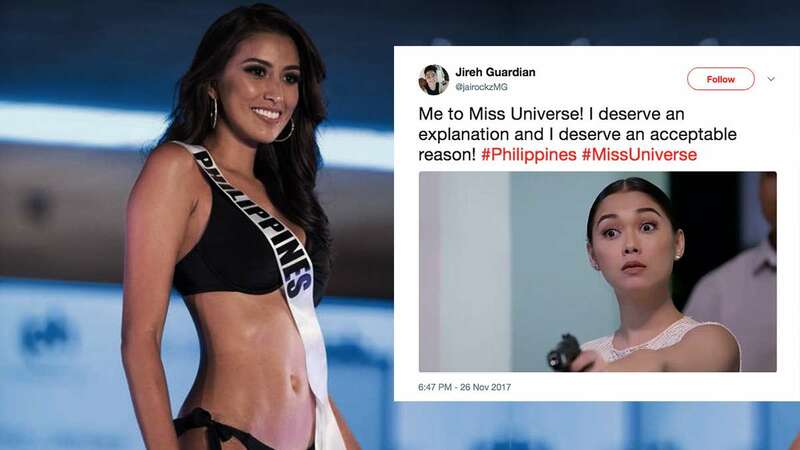 It will be made available nationwide starting this December.